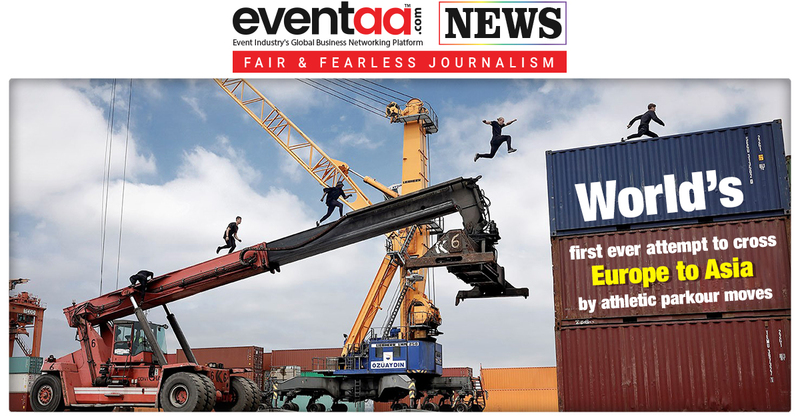 We all are very well aware that organizing an event is a hectic, time-consuming and unpredictable process. 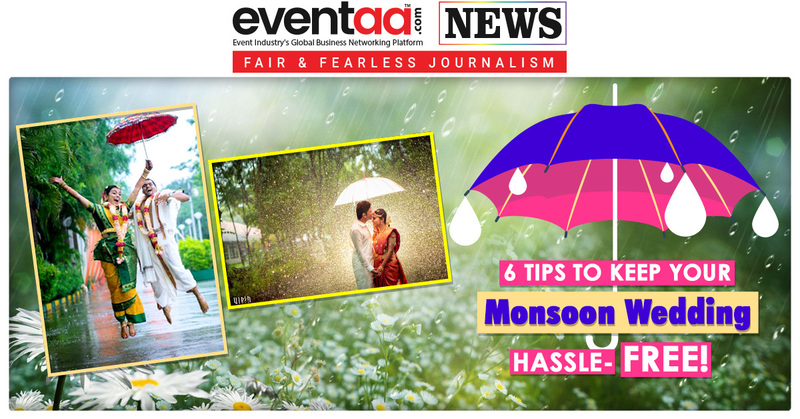 Be it a small-scale party, medium scale conference or a grand wedding. Talking about a wedding where India already has many players working to capture this nascent wedding market in the country, the newest entrant — hotel aggregator OYO is bound to cause a stir. OYO has reportedly launched OYO Auto Party, a separate platform that provides banqueting and wedding planning services to its customers which will fit perfectly with their plans and preferences. With this, the aggregator will offer integrated services like banqueting space, catering and decor along with dedicated event planners for clients and will eventually integrate it into the OYO app. AutoParty platform is having features like One-click Planning, Virtual Walkthroughs, Food tasting at your doorstep, Real-time menu customization, Personal assistance, Plug & Play. 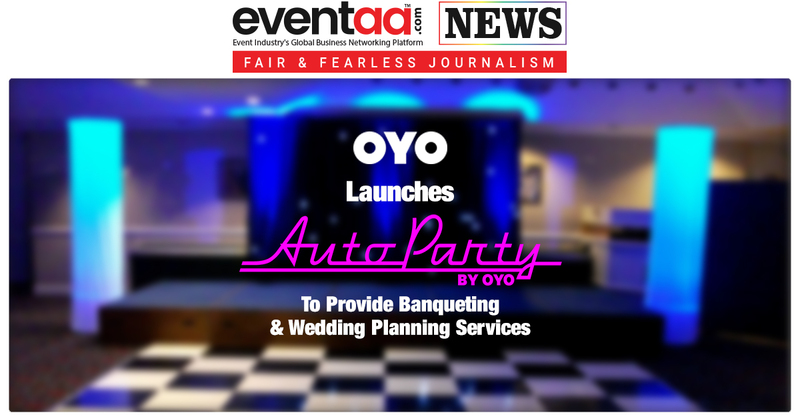 Currently, OYO Auto Party is available in eight cities including Delhi/NCR, Jaipur, Lucknow and Kolkata with 50 venues and targeting to reach 100 venues by December this year.